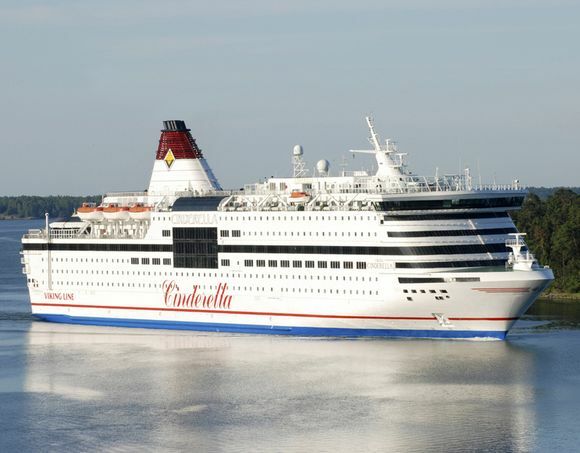 An intoxicated man aboard Viking Line's Cinderella cruise ship on Tuesday night tried to light his underpants on fire while he was being detained in a cell for unruly passengers, according to police in the Åland islands. Earlier during the cruise the man, who is in his 50s and without a known fixed address in Finland, was detained by crew members for drunkenness and placed in a cell to sober up. 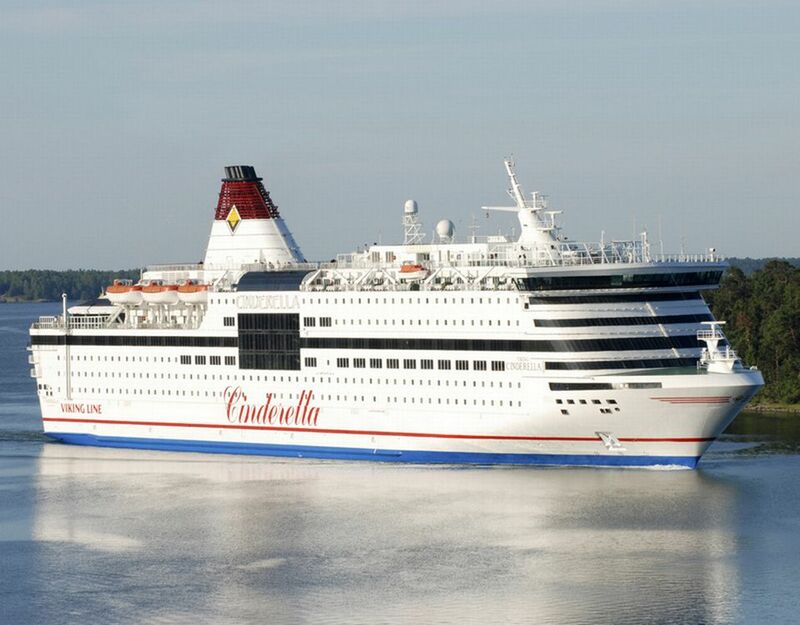 On Tuesday night the Cinderella was on its way from Stockholm, Sweden to Mariehamn, capital of Åland, an autonomous Finnish archipelago province. The man was handed over to local police when the cruise liner arrived in Mariehamn. In the on-board holding facility, the man reportedly tried to burn his underwear, according to Christoffer Ahlfors of the Åland police. The smoke detector was activated by the burning undergarment. Crew members put out the flames with a fire extinguisher. Three crew who inhaled smoke were sent to a local hospital to be checked, but they were not found to have been harmed. All are back on the job. 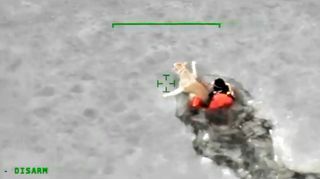 "In this case there was no serious damage to the ship or to those sent to hospital, but it is always potentially dangerous to light a fire aboard a boat," Ahlfors told Yle's Swedish-language service. Police are investigating the incident. The man is suspected of sabotage, which is a serious crime in Finland. Penalties range from four months to four years in jail. Viking Line's manager of safety, security and port operations Dan Roberts said the firm is taking the incident seriously. "What we most want to determine is how this person was able to light his clothing on fire. On the whole, though, we won't have to take too many (new) measures beyond our regular security procedures," Roberts said.